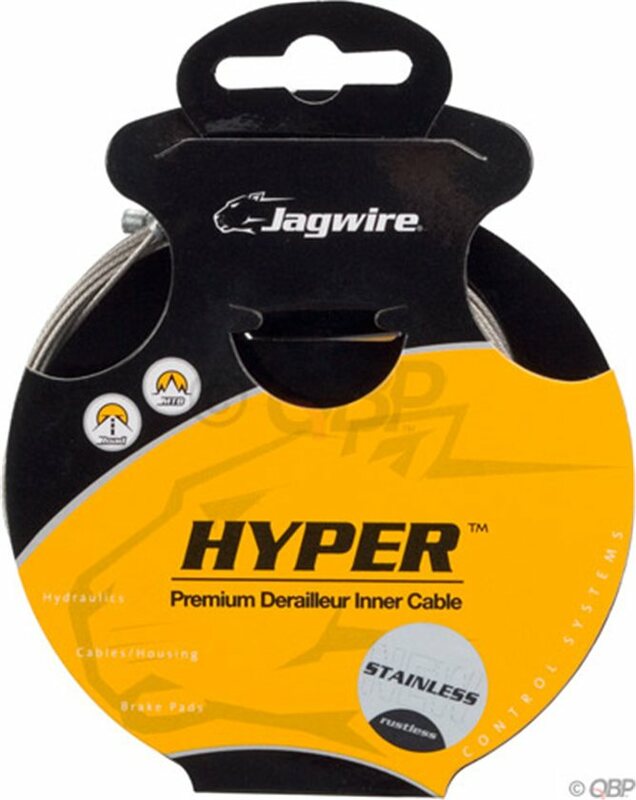 Jagwire Slick Derailleur Cables are slick wires that are die-extruded and pre-stretched for smooth operation. I ordered this product after seeing the reviews, its a great product slick strong cable, doesn't fry when cut. And I am sure I'll get long use out of them.